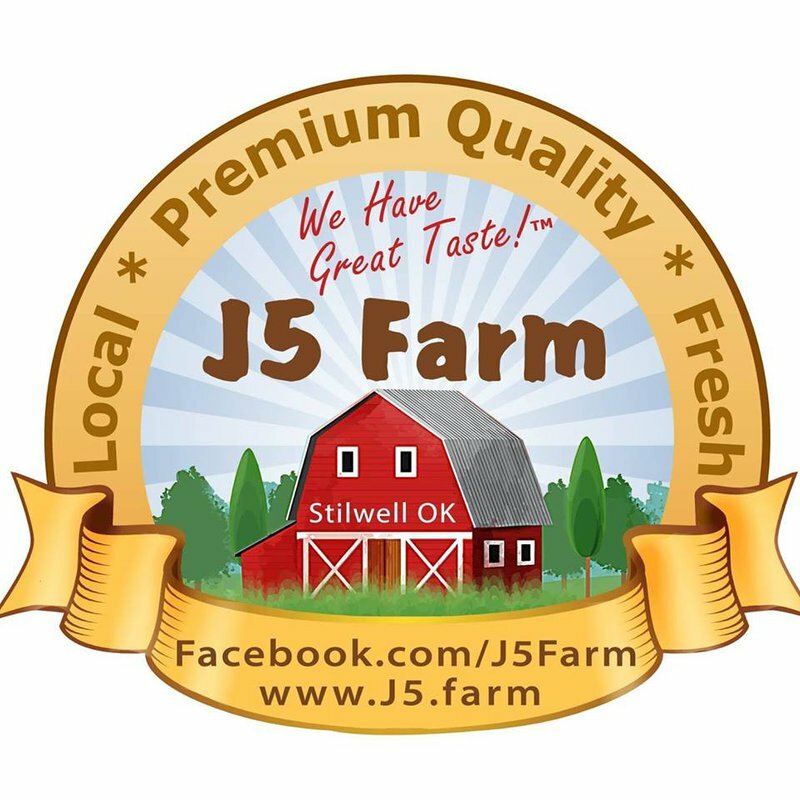 Located in the "Strawberry Capital of the World," J5 Farm in Stilwell offers prime picks of the sweet, regional fruit. 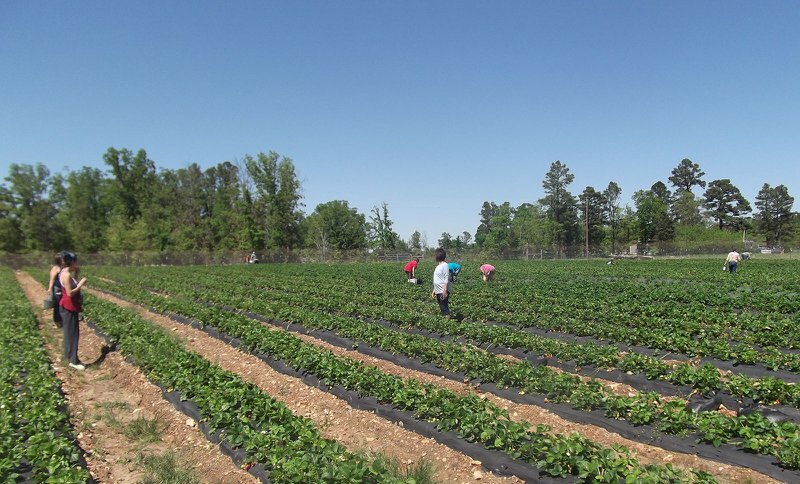 Swing by during the summer season, and take home batches of ripe strawberries from this u-pick farm. 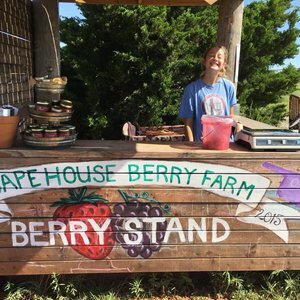 While onsite, visitors can also take advantage of vegetables sold straight from the farm or wave to the cattle, sheep, goats, chickens and turkey living on this working farm and ranch.